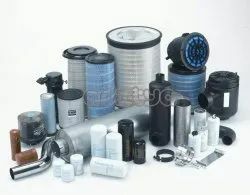 Our reputation in the market is largely attributable to our precision-designed Screw Compressor Spare Parts from our extensive collection of products. These spare parts are manufactured using exceptional quality raw material and the advanced technology by our deft professionals. In order to make sure quality, these spare parts are stringently tested on different parameters by our experts. Apart from this, remarkable quality and durability increase the demand of our offered range in the market. These spare parts are widely used as replacement parts in KAESER, ATLAS COPCO, ELGI, IR, CP, SULLAIR etc make Rotary Screw Compressors. 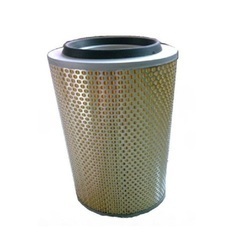 Our in-depth knowledge and industrial expertise enable us to offer a distinguished range of Replacement Air Oil Filters Separators for Kaeser / Atlas Copco / Elgi / IR /CP DIESEL COMPRESSORS. 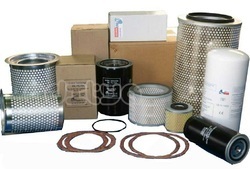 We are your leading source for 100% compatible and replacement Gardner denver / Compair rotary screw compressor filters like air filters, oil filters, air oil separators, line filters etc wit OEM Quality and very much competitive price. 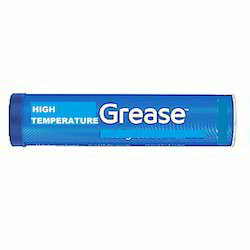 It reduces friction and wear. 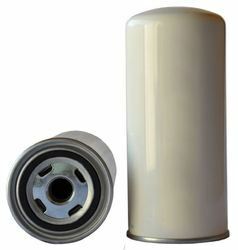 The specialty of this lubricant is that it operates very conveniently with metals of several combinations, while ultimately preventing metal to metal contact. With thorough understanding of the relevant industry, we are offering a wide range of genuine quality replacement screw compressor filters. These spare parts are manufactured using finest quality plastic and advanced technology. In tune with different needs of our copious clients, we customize the entire range in various sizes and shapes. Our offered range has gained exceptional value amongst our clients for its defined features. 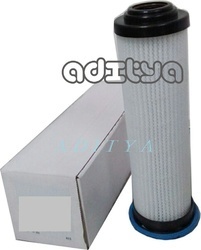 We are leading supplier of replacement Filter Kits of Atlas Copco, Kaeser, Elgi, Ingersoll Rand, Chicago Pneumatic, Sullair etc Compressors for their various models. 100% compatible and replacement with oem as kaeser, atlas copco, elgi, ingersoll rand, chicago pneumatic, ingersoll rand, sullair, kirloskar etc.